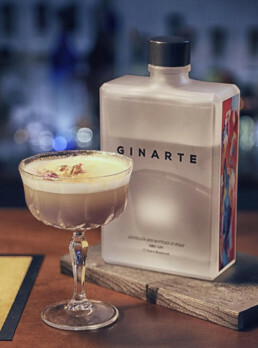 The blend of botanicals that make up Ginarte is clean and original at the same time. 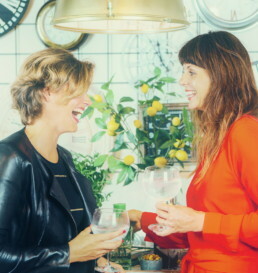 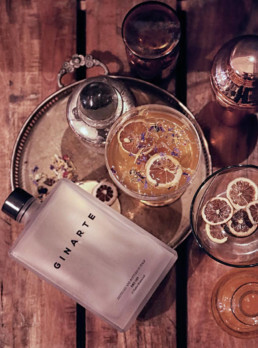 Thanks to the aromas and flavours unleashed by its ingredients, Ginarte is a truly sophisticated gin with distinctive traits that spur the creative fantasy of some the world’s finest mixologists. 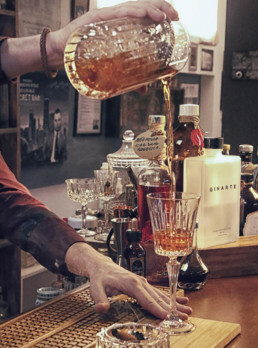 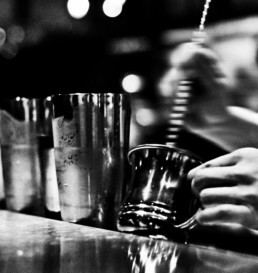 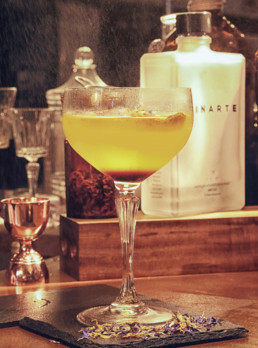 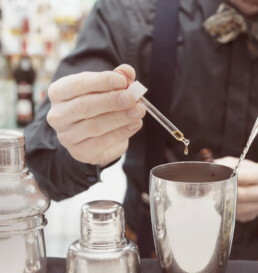 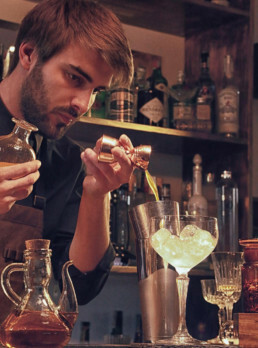 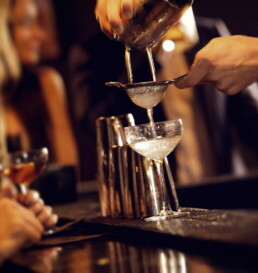 Every cocktail is special with Ginarte. 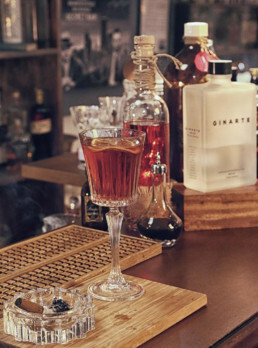 From the classics to the most innovative experiments in flavour.